Train at your own pace in your own place! Get the exercise programs you need to achieve your fitness goals! Weekly email notifications to recap progress and to show the next steps! 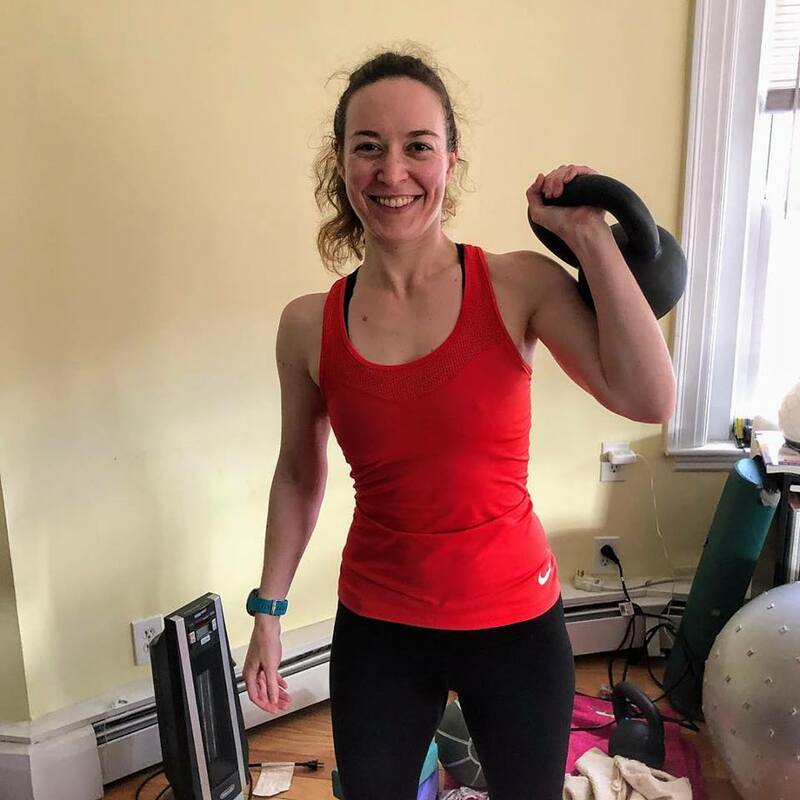 "Has given me several new tools for my personal workouts... is easy to take on the road when I travel and don’t necessarily have access to a gym. While I enjoy training with a personal trainer, I can only do a session or two per week, so it can be hard to stay motivated when you only know a few exercises to do during the other workouts: boredom from repetition can be very demoralizing. I also appreciated the accountability of the weekly group follow-up email; it was more motivating to know that you weren’t the only one trying to push through the workouts that week." 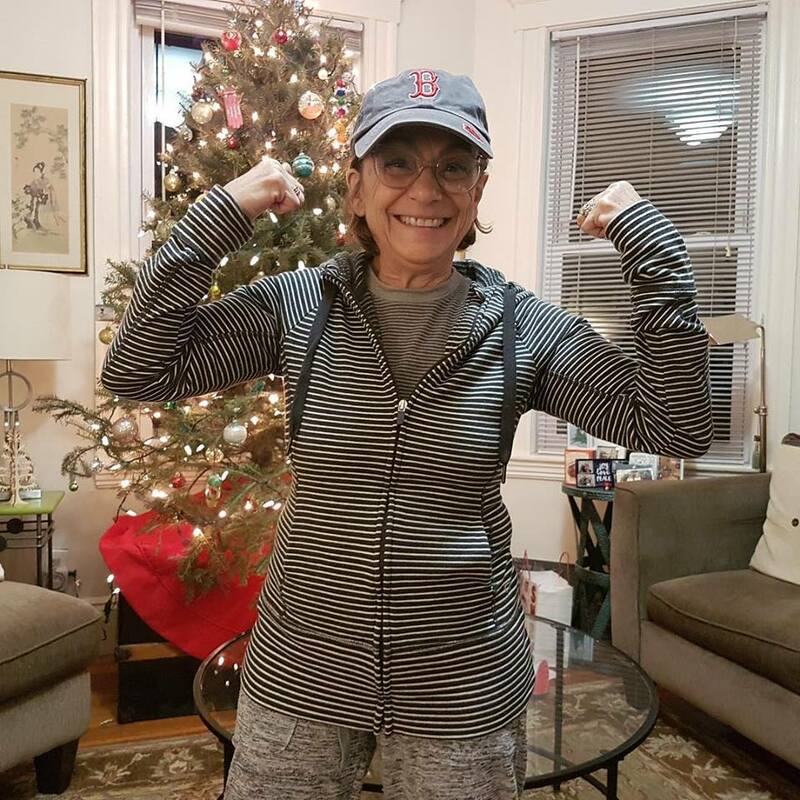 "Increased my awareness of the importance of exercising as part of my daily routine. Also, "how to" incorporate it into my life... Seeing the week in full was helpful as I could make some adjustments according to my work schedule. Also, the variations of the exercises from week to week kept it interesting."